The Old Wulfrunians Association (OWA) can trace its origins back to the time when the School moved to Compton Road in the late 19th century. As such, it has provided a valued way of helping former pupils to keep in touch with each other through sporting and social activities, the principal of which is the Annual Dinner held, usually, at the beginning of March in Big School. 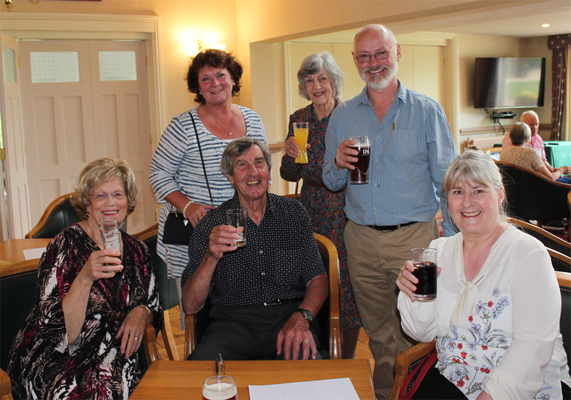 The OWA’s weekly sporting (cricket and football) and social activities are organised by the Old Wulfrunians Sports and Social Club and take place at the Club House and Memorial Grounds, Castlecroft. The club’s hockey teams train and play their matches at the School using the all weather astro turf. 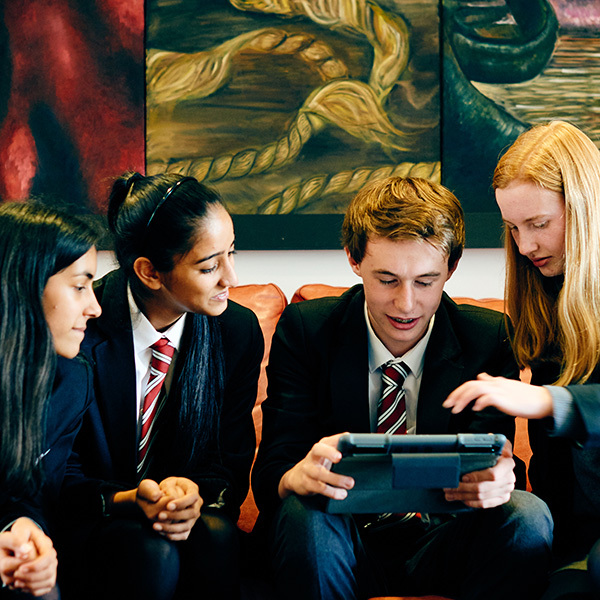 The Association is open to all former pupils and members of the teaching staff. In order to assist in providing funds for the upkeep of Castlecroft, there is a nominal annual membership fee of £10 and membership and bank standing order forms are available. Part of the funds are utilised to produce a magazine entitled The Old Wulfrunian, which seeks to provide current information for its members and also to revive nostalgic memories of schooldays. An open club with after match facilities, there is also a function room capable of holding approximately 90 people, depending on the function, and a snooker room, housing two good quality tables. To learn more about using their facilities visit the club website here. The Club maintains its own membership, with an annual subscription of £30, but no charge is made to members under the age of 21 or still in full-time education. 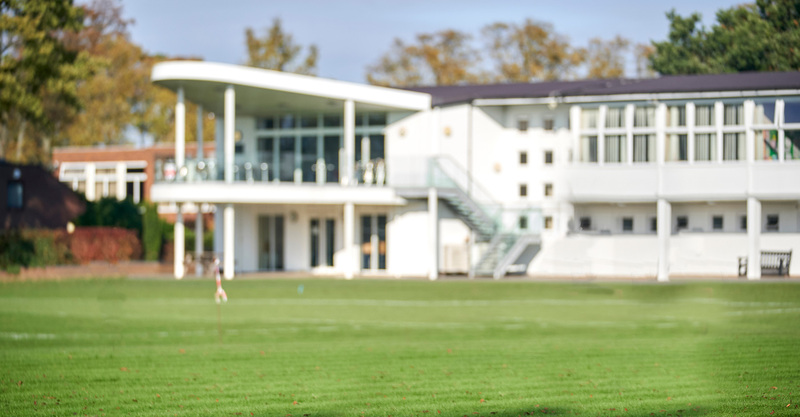 The clubhouse, being set in its delightful surroundings, makes an excellent venue and we would urge former pupils to visit us and take advantage of the facilities provided by earlier generations of Old Wulfrunians. The building was erected in 1967 following the decision to move from the original rented accommodation above Barclays Bank in Queen Square.